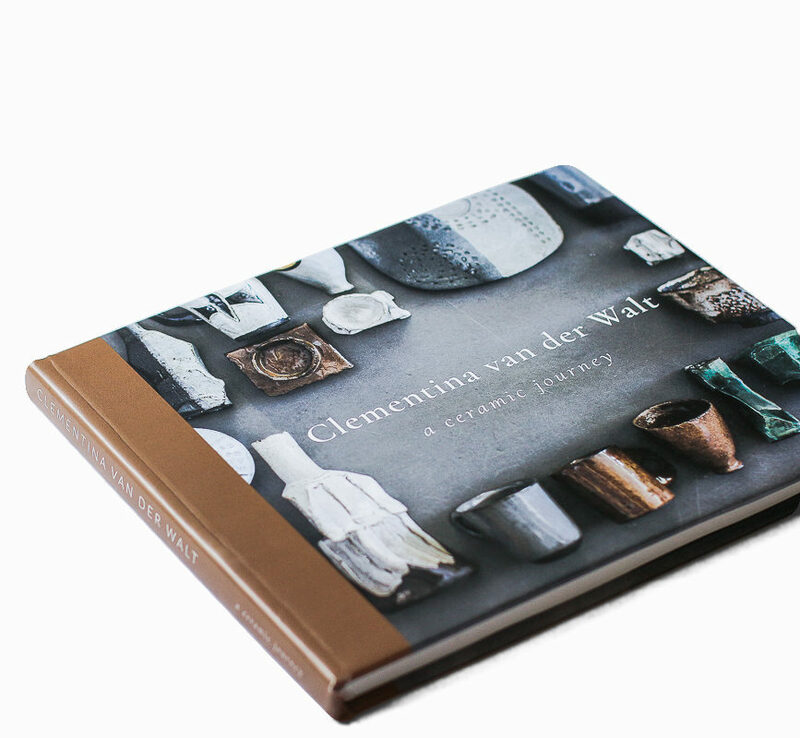 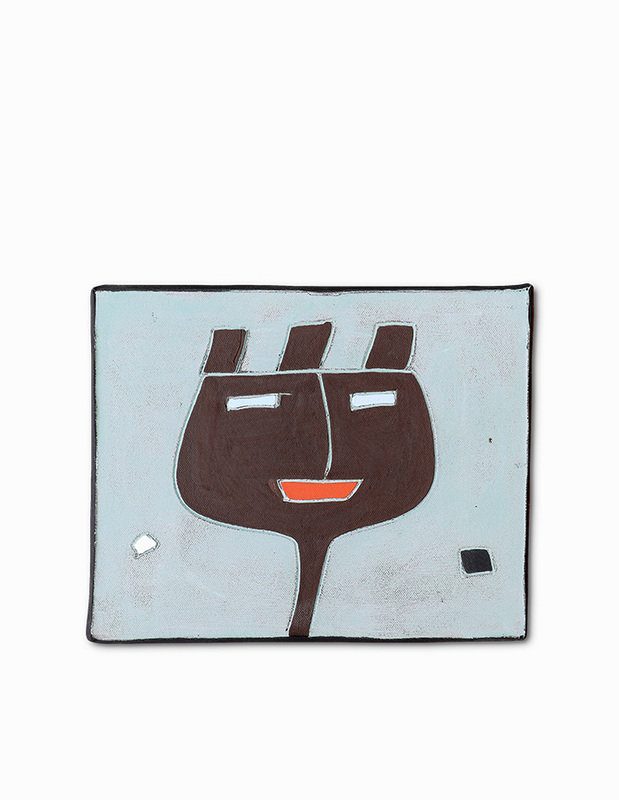 Our new book, Clementina van der Walt – a ceramic journey, will be available from the 11th of November. 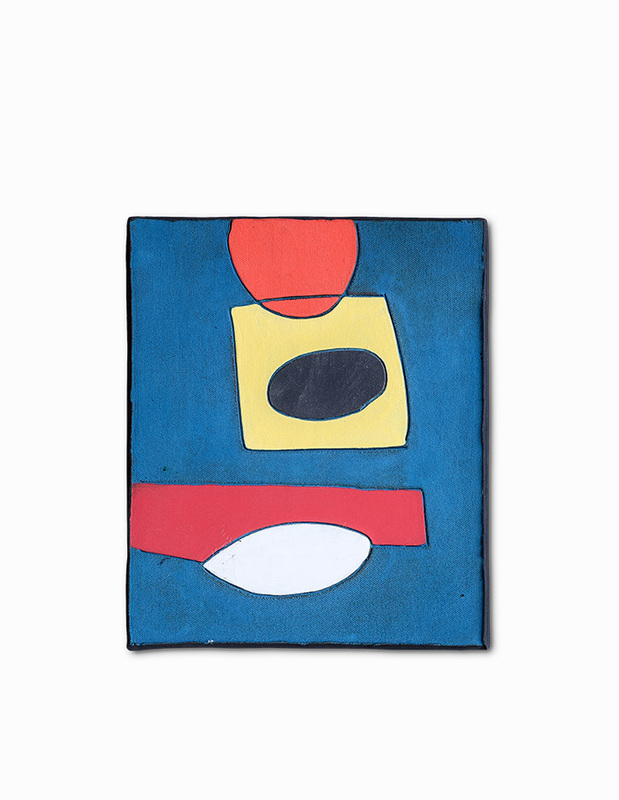 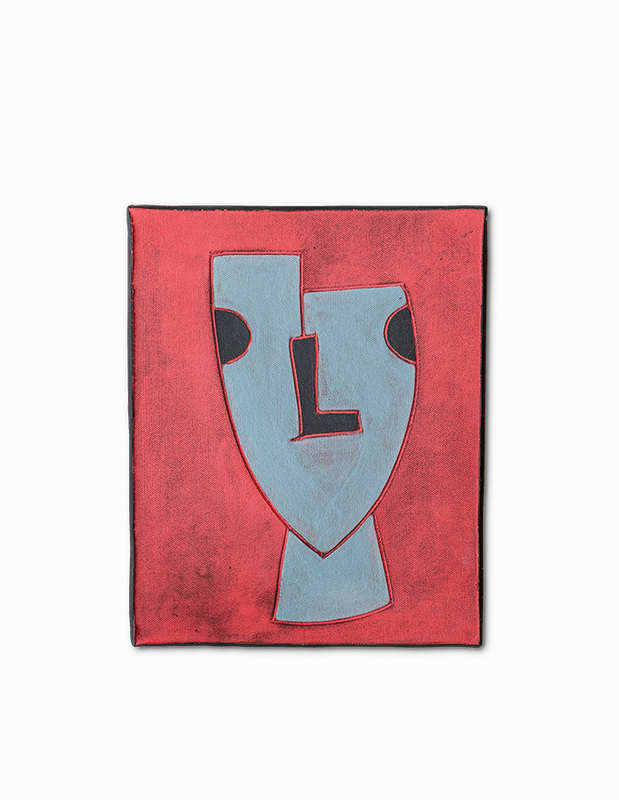 You can purchase your copy for R395.00 through our online gallery or at our shop, at The Biscuit Mill, in Woodstock. 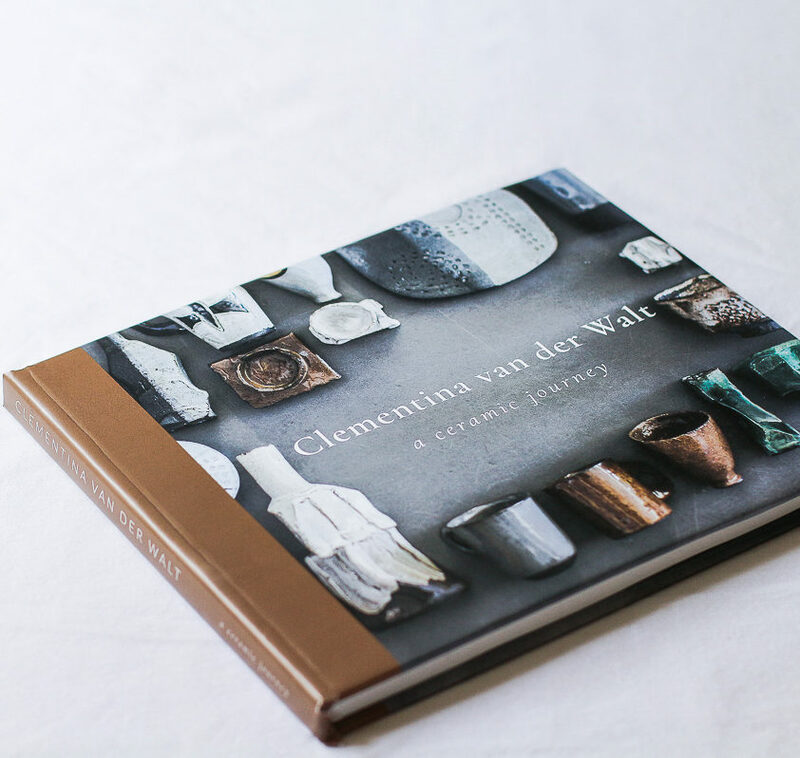 The book will also be available at selected book stores and we will be sharing a list of stockists very soon.